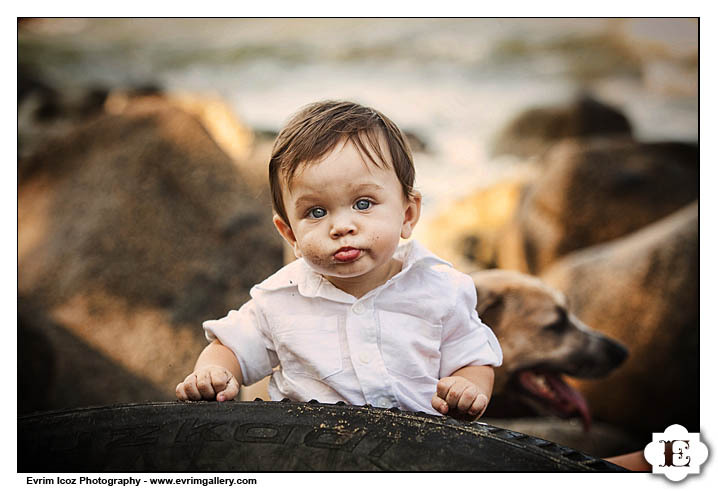 New Puerto Vallarta Baby Portraits! I had a chance to do more portraits in the Sayulita / Puerto Vallarta area. It was really fun to photography Xavier, what a handsome little kid! We love doing portraits in Sayulita and Puerto Vallarta and rest of Mexico, so please give us a call! You can see the full set of pictures here. Please ask for the password from the couple. 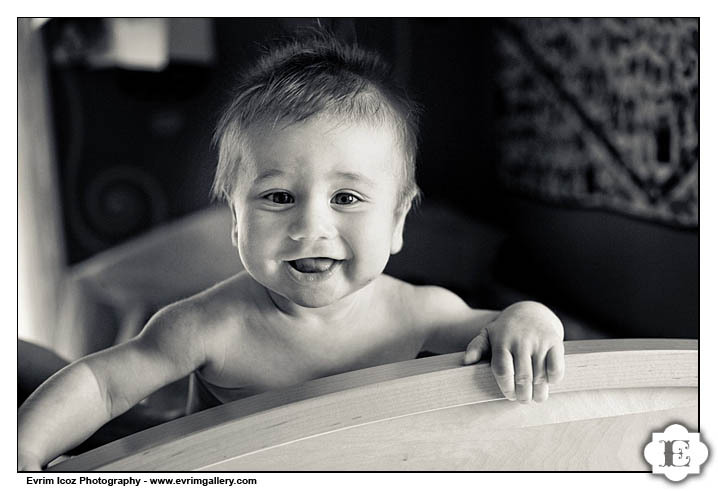 I had the pleasure of photographing Noah’s baby portraits in Portland. We got some beautiful pictures of the baby with the family as well. You can see the full set of pictures here. Please ask for the password from the family. 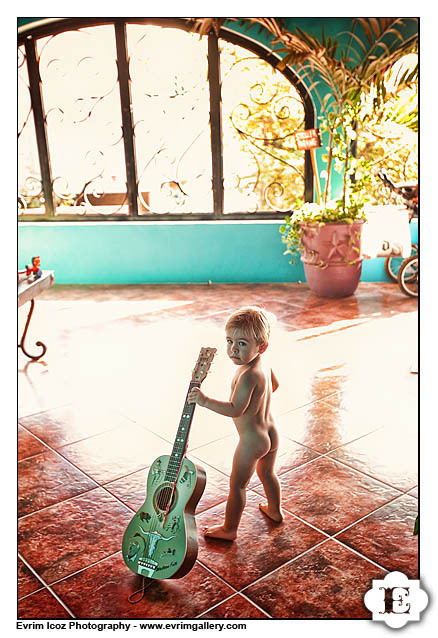 Here are some cool Puerto Vallarta baby portraits! We love doing beach and at home portraits! 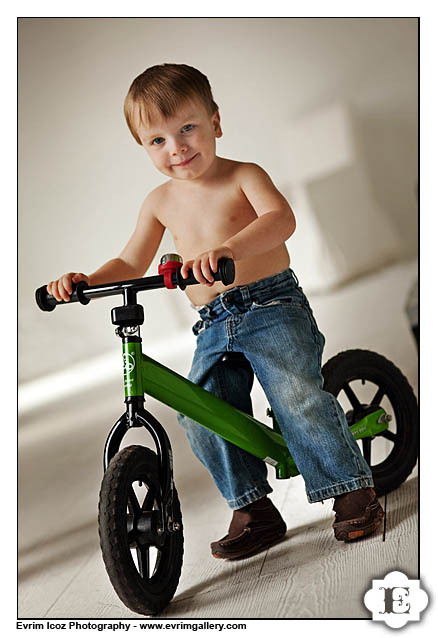 We photographed one of the youngest bicyclist in Portland! Arthur’s dad is an avid bicyclist as well, and Arthur is following up on his father’s pedal steps! As a Portland portrait photographer, I love taking doing children’s portraits of them doing what they love! Here are some more New York children’s portrait photography from my New York trip. You can see the full set of pictures here. Please ask for the password from the family. 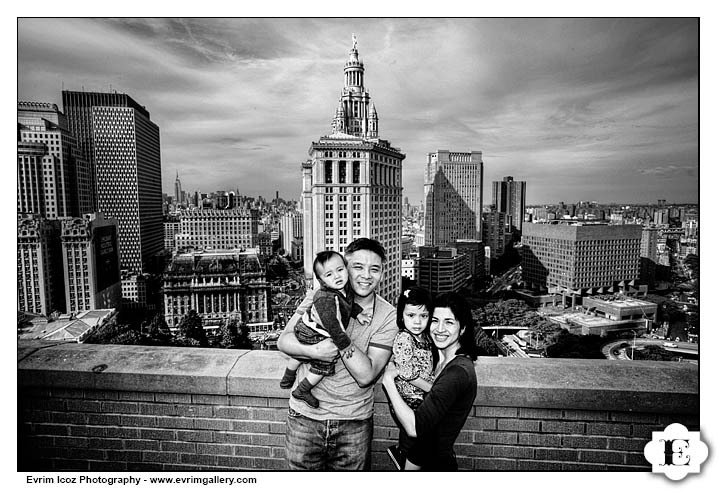 I had a chance to do some New York City baby and family portraits while I was there for a wedding! Here are some of these New York portraits! You can see the full set of pictures here. Please ask for the password from the family. 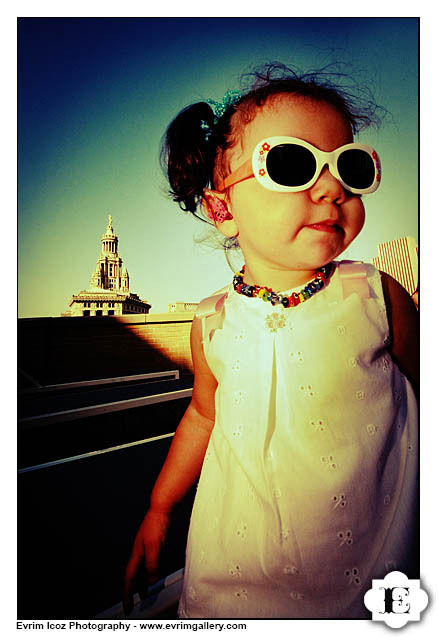 When I was in New York for a wedding, I was able to do some New York baby portraits as well. Here are some from the first set. Guests and family can see the full set of pictures here. Please ask for the password from the couple. New York City Skyline Family Portrait! 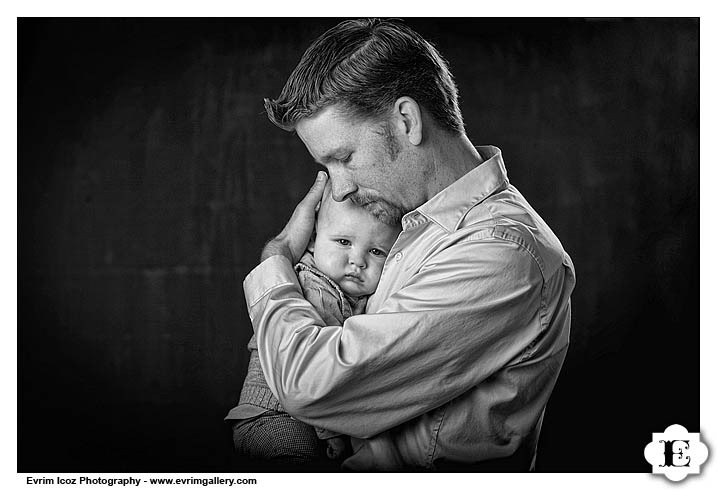 Here are some new baby and family portraits. My style is a more artistic, relaxed, capture-the-moment one as opposed to the traditional (boring) mall studio stuff and I am trying a more casual approach to portraits that is designed to capture moments while still making grandma and grandpa happy. Let me know what you think!